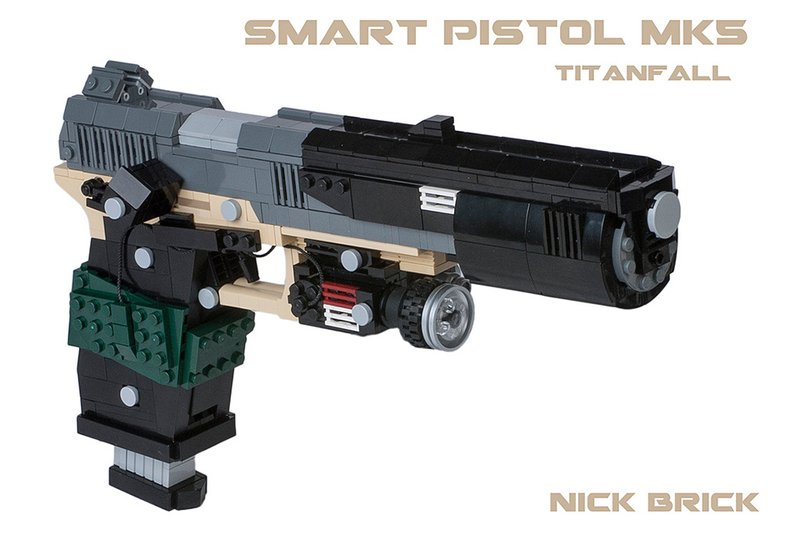 Sure, there are plenty of small pistols that are perfect for concealed carry. They have to be concealed so that people don’t get freaked out about people carrying guns in the open. 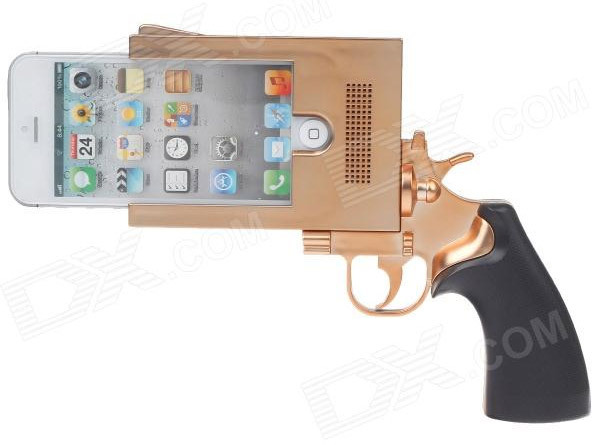 The latest innovation in concealable pistols is the Ideal Conceal, a folding pistol that collapses to make it look like a regular smartphone. This collapsible gun looks like a smartphone with an all-metal case when bundled up. 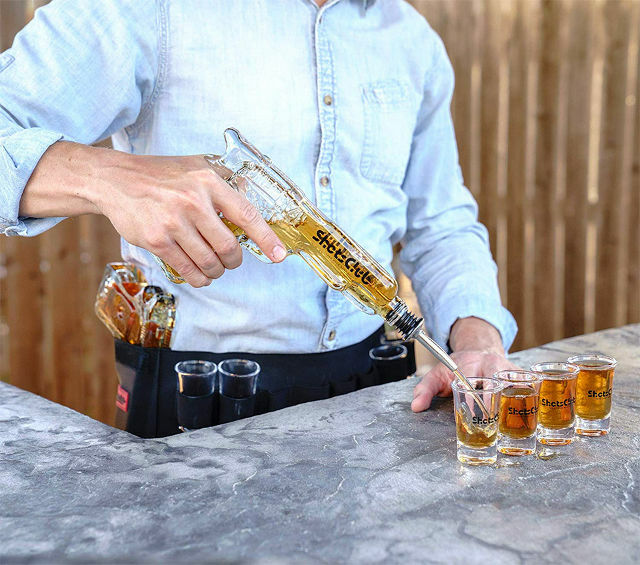 So you can have it in your back pocket, carry it in your hand, whatever. No one will know that it is a gun – at least until you go through a metal detector. The Ideal Conceal is a double-barreled .38-caliber derringer. The button that transforms it into pistol form also serves as its safety. 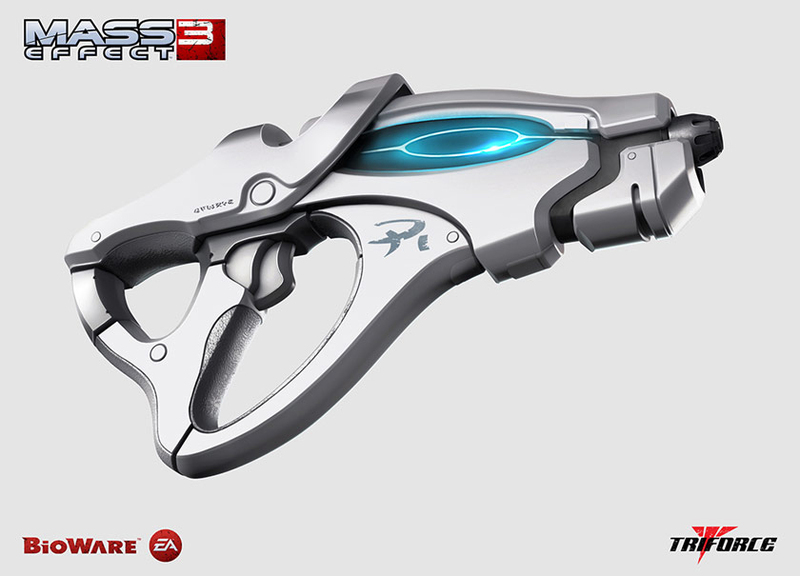 It has a hammerless firing system for ease of use, which is hilarious, because look at that design. Even though it is meant for short range, can you really see yourself able to hit anything at all with this gun? That grip is horrible. 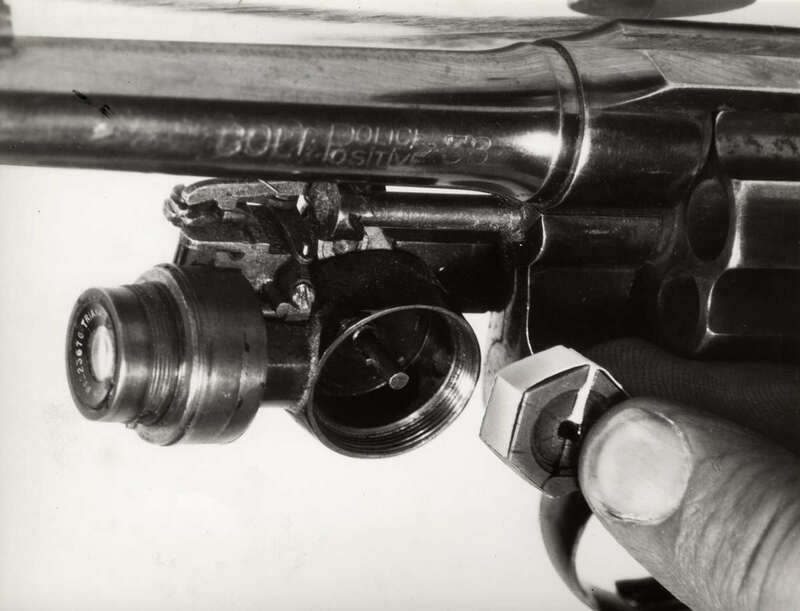 This may be the most awkward derringer ever made. The Ideal Conceal Pistol will cost you $395(USD). You can hurt yourself with it starting in mid-2016. 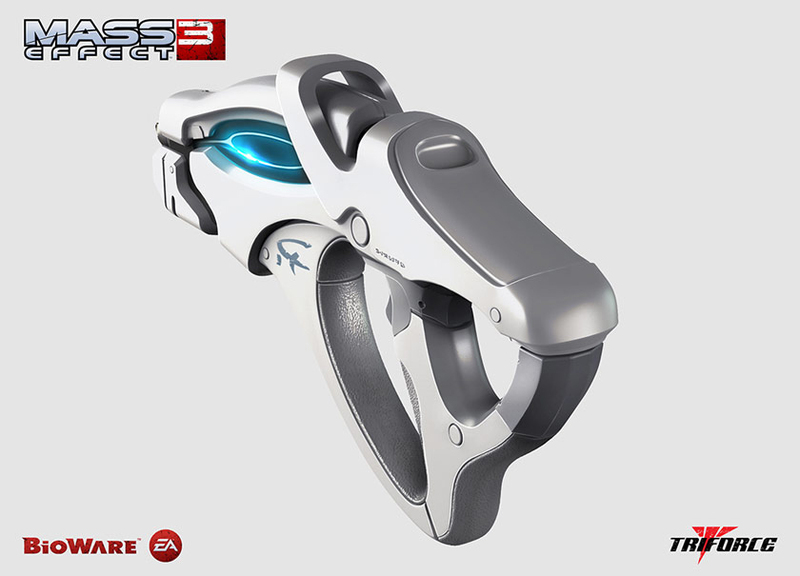 Impress your party members with TriForce’s officially licensed life-size replica of the Scorpion, the powerful heavy pistol from Mass Effect 3 that lobs explosive goo. Just know that its price puts the salary in Salarian. The replica is 14″ long and 8″ high and weighs a crazy 10 pounds because it’s cast in polystone. It also has LEDs, but not the smoke and particle effects seen in the original gun. The Scorpion replica will be sold for $400 (USD) and is limited to 500 units. 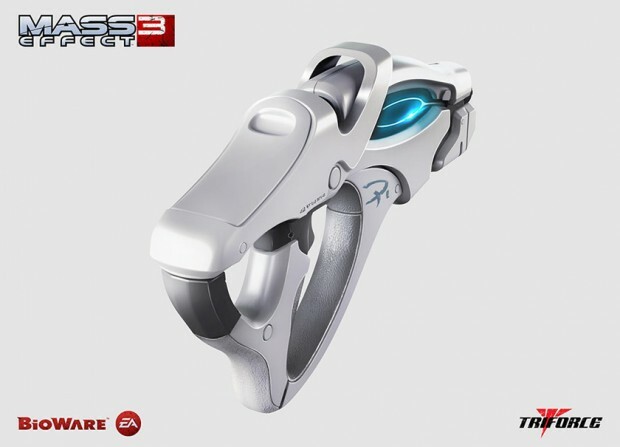 Give BioWare or TriForce a non-refundable $100 deposit to reserve this literally heavy pistol. 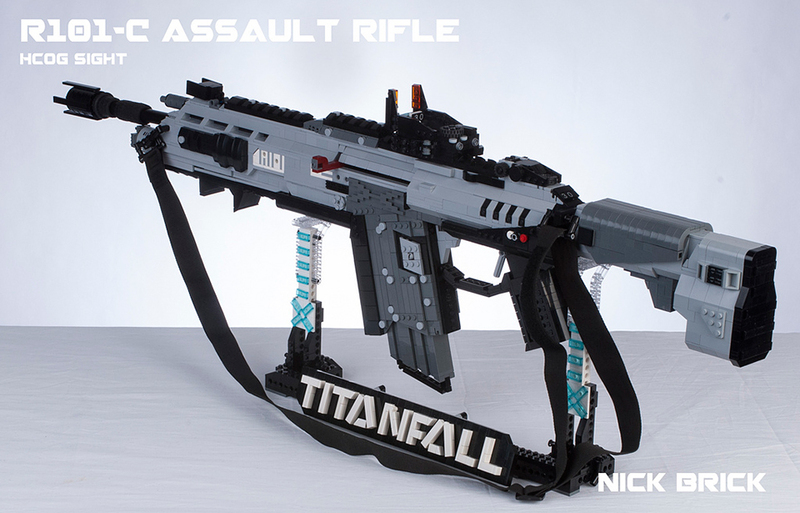 Flickr member, LEGO enthusiast and Bionicle pilot Nick Brick made life-size scale models of some of the weapons in the hit FPS Titanfall. 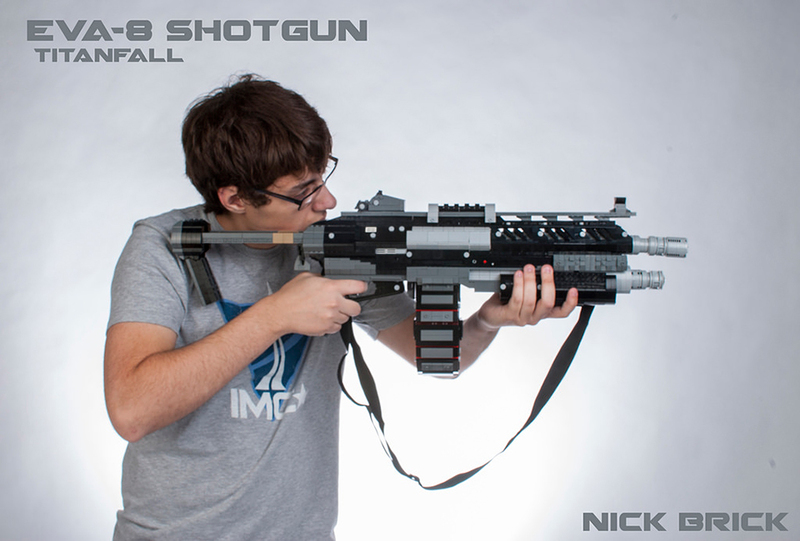 Nick made the EVA-8 Shotgun, the Smart Pistol MK5 and the R-101C Carbine. 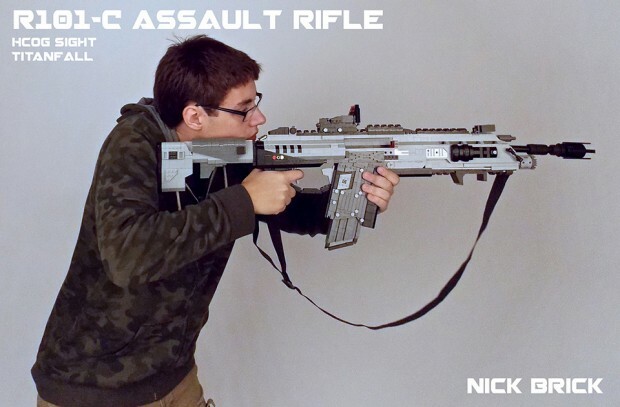 Nick’s replicas may not be exactly the same as their virtual counterparts – Nick made the pistol and the rifle months before Titanfall came out – but they still look awesome and even have a few moving or detachable parts. Call in a browser and head to Nick’s Flickr page for more shots of the weapons. Stick ‘em iUp! 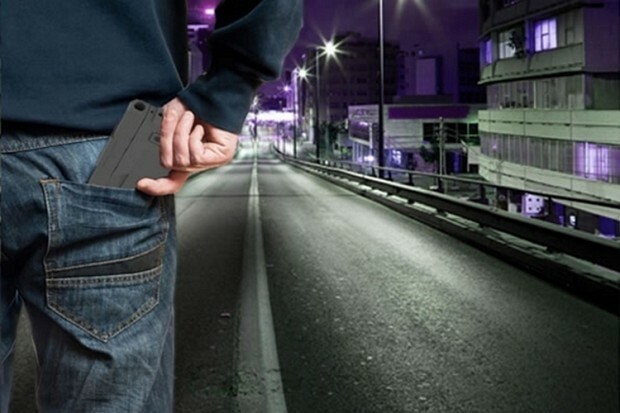 This Gun Grip iPhone Case lets you wield your iPhone 5 like a dangerous weapon. Since information is the most powerful weapon and your smartphone puts information at your fingertips, it’s like a 2 in one weapon. Comes in white, black or pink. There’s even an app (there’s always an app, right?) 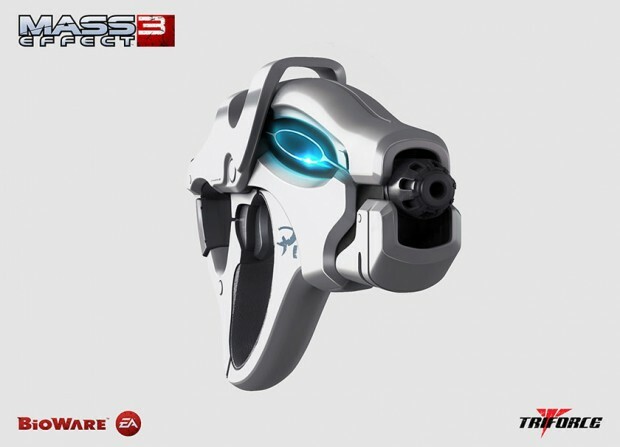 that lets you simulate using a real gun along with completing the gun image on the screen. 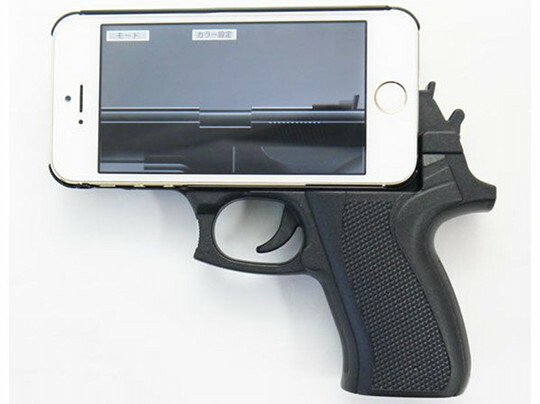 As the product description says “The app means you can play games of Russian Roulette at parties! Don’t worry, you can’t actually shoot anyone!” So I guess that’s a plus, although you might want to reevaluate your choices in party games for the future. Just saying. 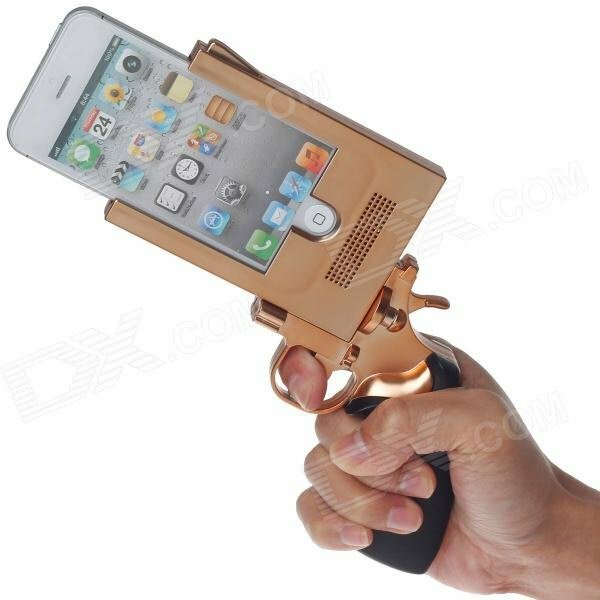 Check out our Craziest Gadgets Shop for unique gifts! 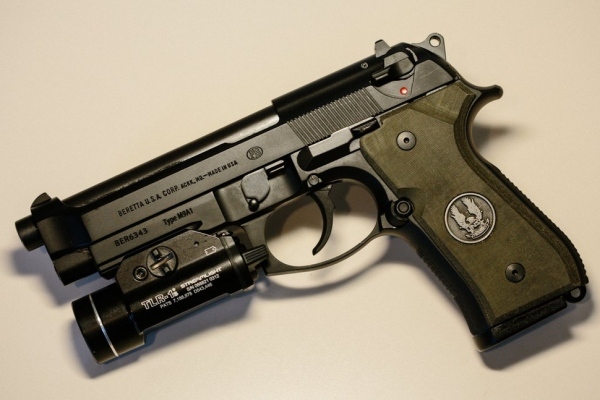 This is a working Beretta M9A1 designed to look like it came from the Halo games. It has some amazing detail. 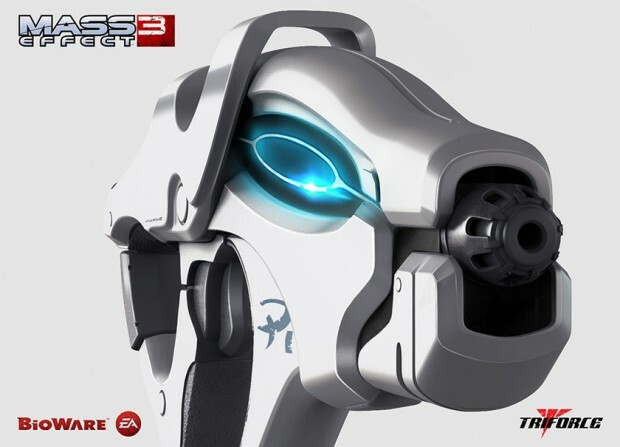 The grips were custom-designed and feature the UNSC emblem. 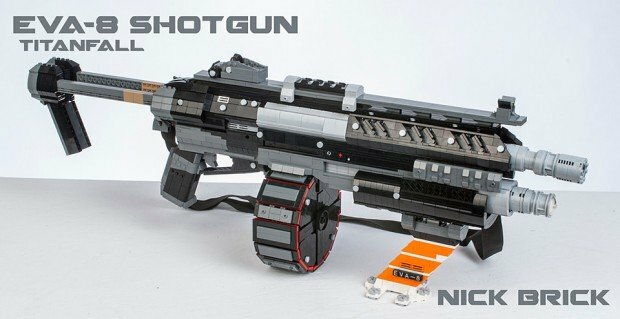 The gun is real and works. 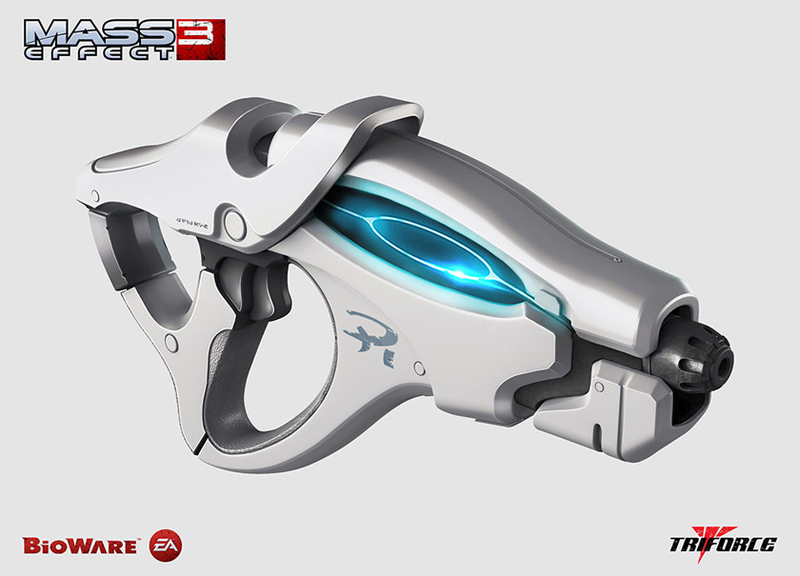 It just needs some covenant to kill. 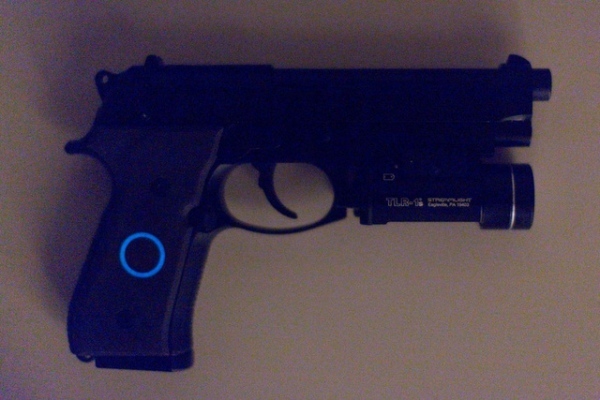 Those grips glow in the dark too. They were made by DSgrips. He made this one for redditor ucfnate. 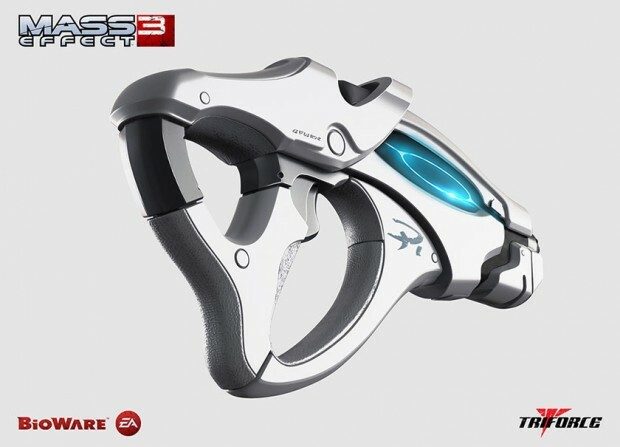 The grips cost $120(USD), which isn’t too bad considering how awesome this one looks. The color and angles were inspired by Master Chief’s armor. 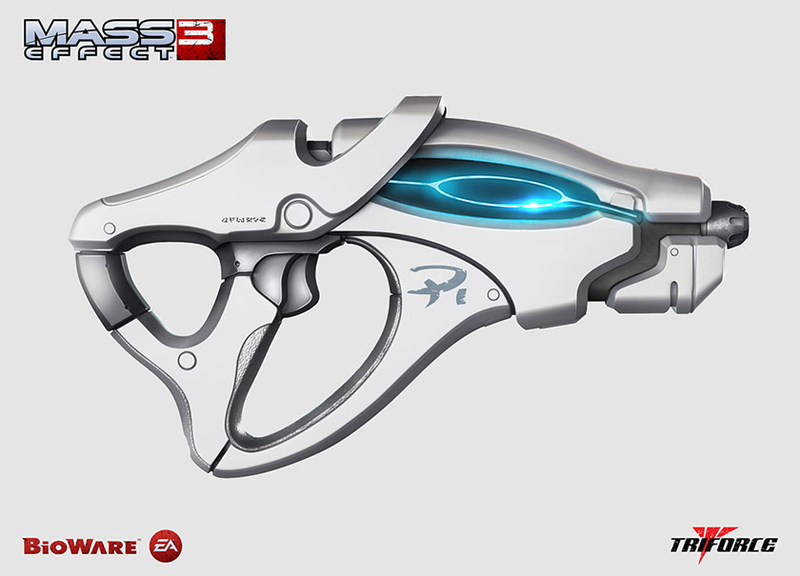 Whether you like guns or not, you have to admit that this one is a beauty. I’ve seen some weird iPhone cases over the years, but with the exception of the knucklecase, most of them would be fine going through the security checkpoint at an airport. Not so with this case. 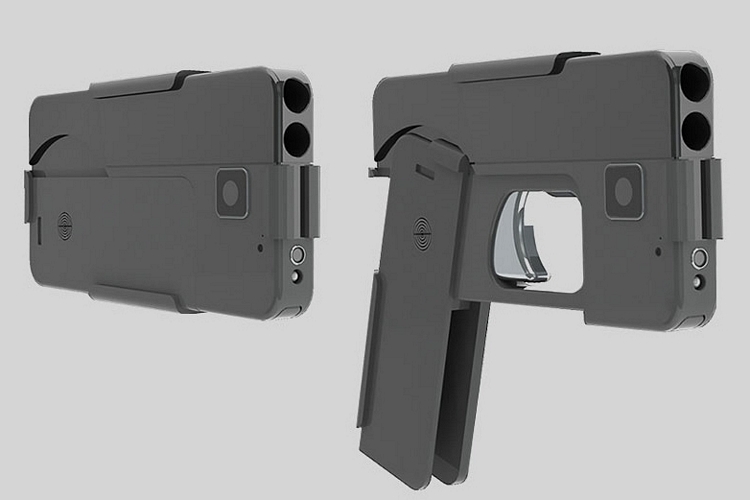 Yes, this ridiculous thing is an iPhone case that approximates a full-size pistol. Just about everything about this thing is impractical. Not only could you not carry it around with you without risk of being constantly harassed (or shot) by law enforcement, but I certainly don’t have any pockets in my pants this thing would fit into. 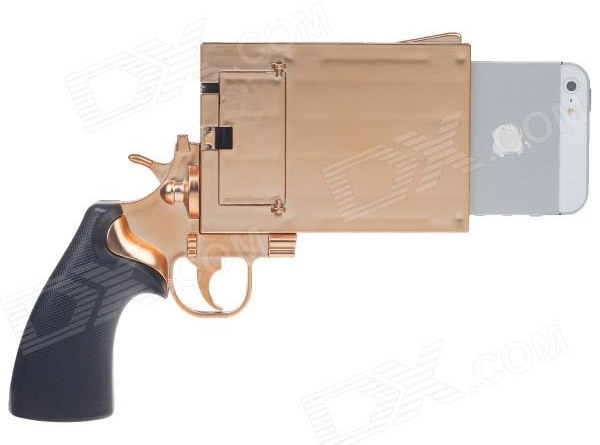 This is one of those things that I recommend you appreciate (or laugh at) from afar, but if you must have one, it’s about $16(USD) over at DealExtreme. 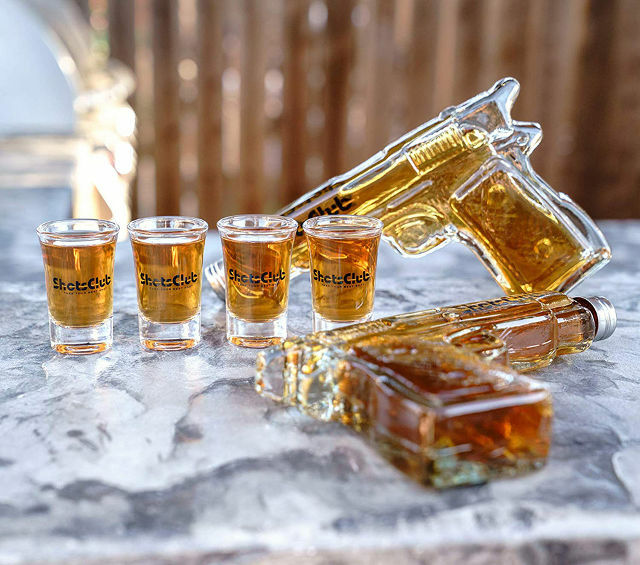 Defense Distributed's plan is to put the power of guns in the hands of every person with access to the internet and a 3D printer. Until now, however, we'd only seen the Liberator pistol built using an expensive industrial-grade printer -- despite the fact that the blueprints for gun have been downloaded by thousands of people who don't have access to such a high-end machine. One of those folks decided to put the Liberator in the hands of the printing proletariat by making it with a consumer-level Lulzbot A0-101 3D printer, a nail and some common screws. 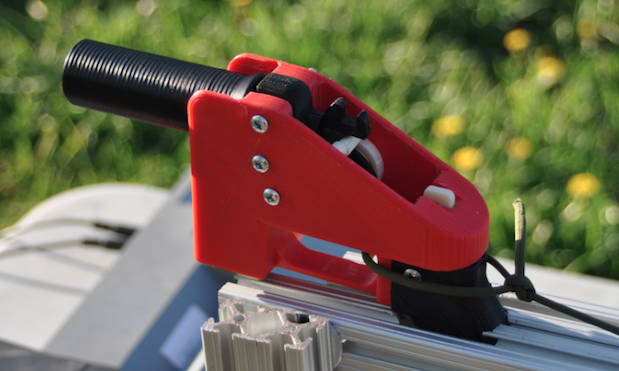 This new version, called the Lulz Liberator, differs from the original in that it's got a rifled barrel and uses metal hardware to hold it together (as opposed to printed plastic pins). Printing it took around two days and used about $25 worth of generic ABS material, and the pistol produced was fired successfully nine times, but its creator claims it could've shot more. 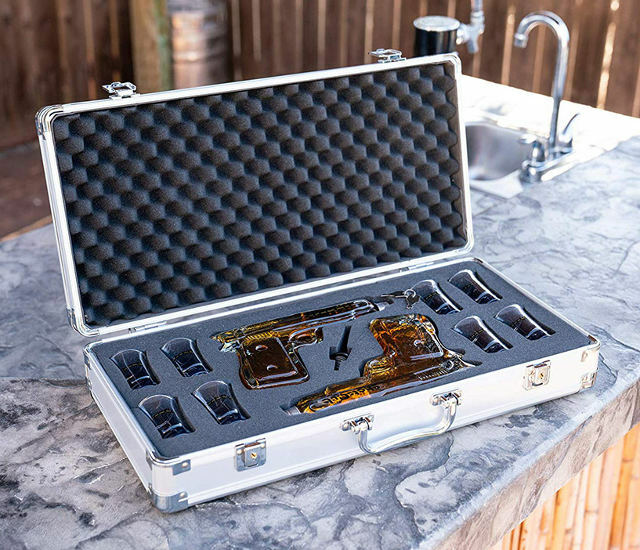 It's still a far cry from a Glock or Beretta, of course, as the gun misfired several times, and removing spent shell casings required the use of a hammer. 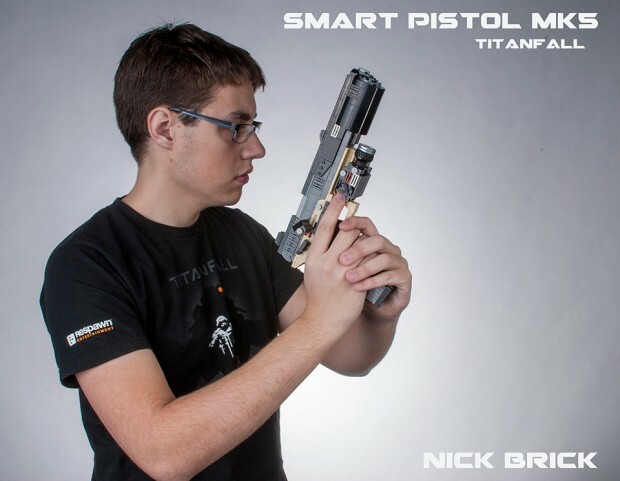 So, it's not quite ready for prime time, but it's one more bit of proof that the age of printed pistols is officially upon us.